Two of our NC design students - Aga Pomaranska and Kyle Lamond - recently picked up an award in a national competition set by the Sleep Council - an organisation funded by bed manufacturers to promote the importance of a good night's sleep. 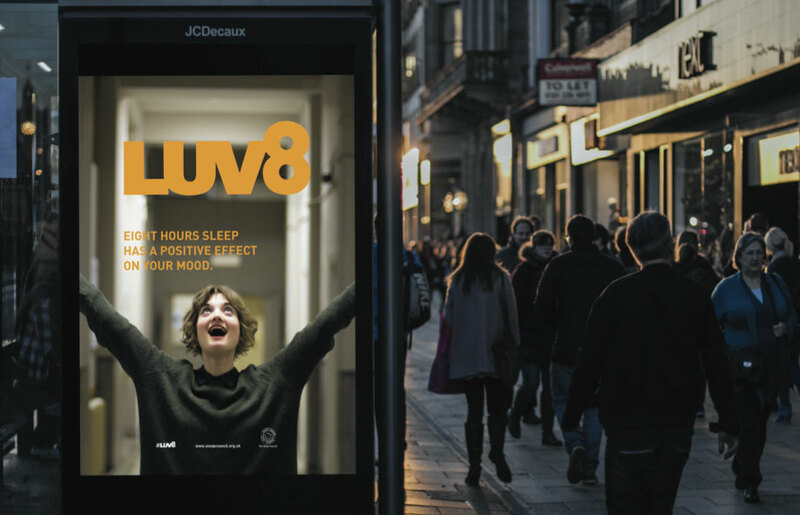 The brief was to create a campaign to help increase general awareness of the need for good sleep, and the key message from the client was to 'get eight hours of sleep and love the feeling of being rested, focused, happier & healthier'. 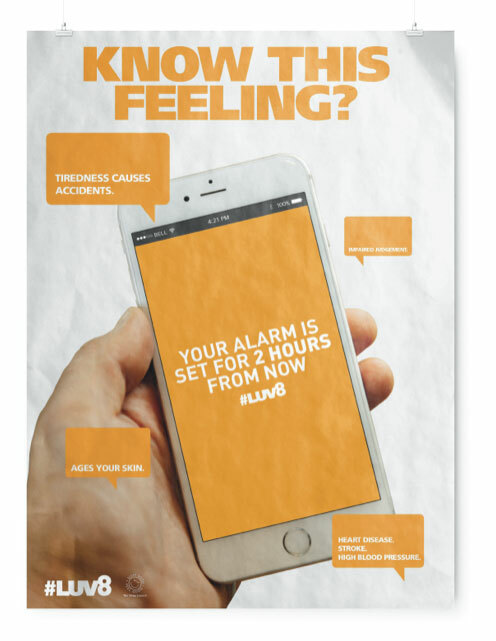 The target audience was 18-25 / all genders - the biggest consumers of smartphone technology, which evidence suggests affects the brain’s ability to produce melatonin, the chemical that regulates sleep. 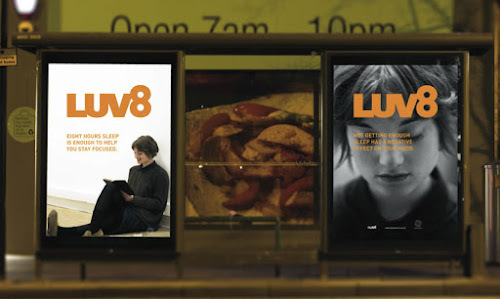 Aga and Kyle took a bold typographic approach, and combined Frutiger and Din Pro, set in the style of text speak, to make their copy catchy and easy to remember. They also directed and shot their own photography. For more details on the competition, and some nice quotes, check out the press release on the Edinburgh College website. 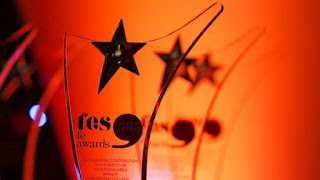 TES announced their shortlisted entries for the TES FE Awards 2016 - the premiere awards in the UK for recognition of excellence in Further Education. This year Edinburgh College features as the highest nominated Scottish Institution, with three nominations, including one for Employer Engagement for our Partnership Initiative and Mentoring Programme. The Design Team will be travelling to London in April to the ceremony, looking to add to our growing list of educational awards. Check out the full shortlist here.